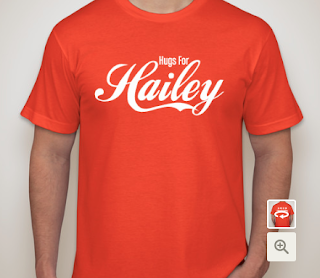 September is Leukodystrophy awareness month! 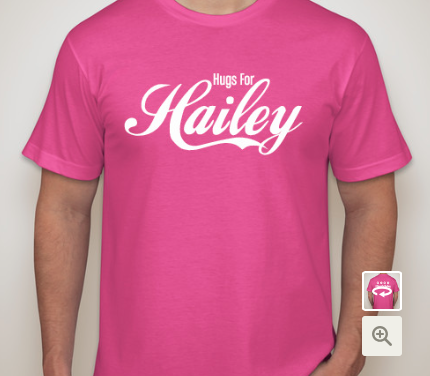 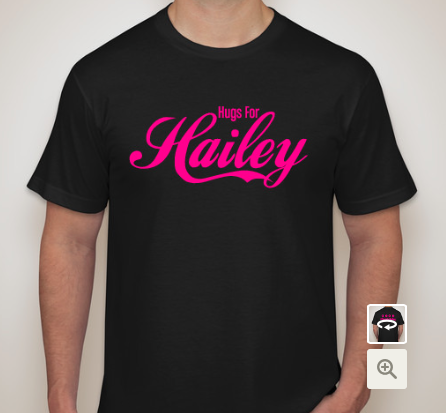 We have decided to open our booster back up for anyone who would like to purchase a Hugs for Hailey t-shirt! 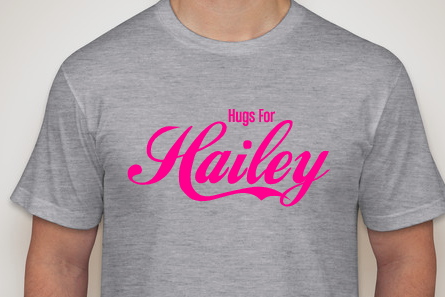 These are the American Apparel super soft shirts! We also have NEW fun colors! You'll even get your shirt in time to wear it for the month of September!